Diagnosed with a learning disability in third grade, LeDerick Horne defies labels. He’s a dynamic spoken-word poet. A tireless advocate for all people with disabilities. An inspiring motivational speaker. A bridge-builder between learners and leaders across the U.S. and around the world. An African-American husband and father who serves as a role model for all races, genders, and generations. LeDerick uses his gift for spoken-word poetry as the gateway to larger discussions on equal opportunity, pride, self-determination, and hope for people with disabilities. His workshops, keynote speeches, and performances reach thousands of students, teachers, legislators, policymakers, business leaders, and service providers each year. He regularly addresses an array of academic, government, social, and business groups, including appearances at the White House, the United Nations, Harvard, Mercedes-Benz Fashion Week, the National Association of State Directors of Special Education, and several state departments of education. 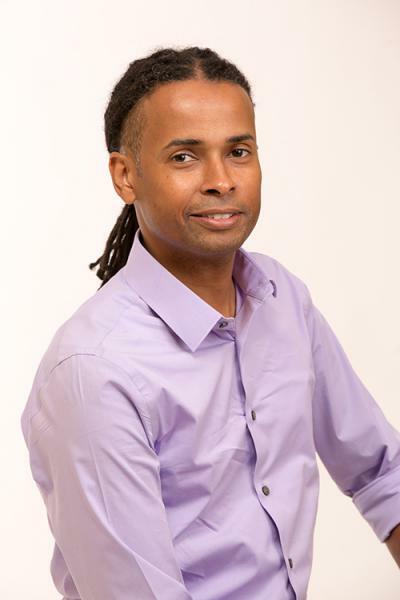 From 2003-12, LeDerick served as the Founding Board Chair of Eye to Eye (eyetoeyenational.org), a national nonprofit mentoring program for students labeled with LD/ADHD, and continues to serve on its board. He is also a Steering Committee Member of the IRIS Center for Training Enhancements at Vanderbilt University’s Peabody College and Senior Consultant for The Center for School Climate and Learning. In 2016, he and co-author Margo Vreeburg Izzo, PhD, The Ohio State University, released the book Empowering Students with Hidden Disabilities: A Path to Pride and Success, published by Brookes. He has released two spoken-word poetry albums (Rhyme Reason and Song in 2005 and Black and Blue in 2011) and co-created New Street Poets, a spoken-word play about the effect of gentrification on urban culture. The play received considerable acclaim including accolades at the New York City International Fringe Festival and toured extensively across the U.S. LeDerick earned a BA in mathematics with a Fine Arts minor from New Jersey City University. His poetry is available on iTunes and YouTube. Shelly Vroegh, the 2017 Iowa Teacher of the Year, is an instructional coach and fifth grade teacher at Lakewood Elementary School in Norwalk, Iowa. Over her 20 years in Norwalk she has also served as a lead mentor, math curriculum leader, and cooperating teacher for student teachers, and was the co-coordinator of the elementary summer school program for many years. At her Teacher of the Year award ceremony, Governor Terry Branstad praised Vroegh for being an example of how “great teachers really do change lives”. Branstad noted Vroegh’s strengths in her classroom and as a teacher leader in her district and explained that educators like her are contributing to the success of Iowa’s Teacher Leadership and Compensation System. Before becoming a fifth grade teacher and instructional coach, Vroegh taught second and third grades and special education. 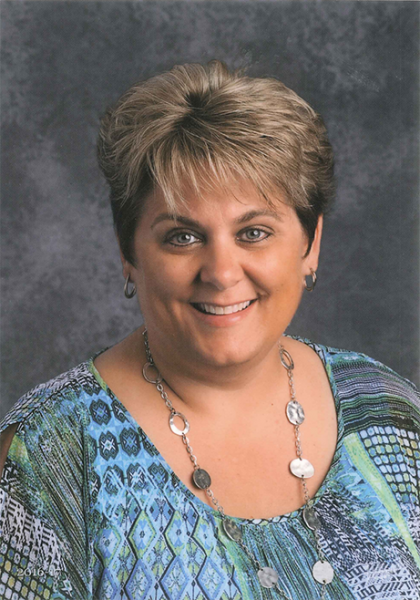 Mrs. Vroegh has a bachelor’s degree in Elementary and Special Education from the University of Northern Iowa. Currently the Felton G. Clark Distinguished Professor of Education at Southern University in Baton Rouge, Louisiana, Lisa D. Delpit is the former Executive Director/Eminent Scholar for the Center for Urban Education & Innovation at Florida International University, Miami. She is also the former holder of the Benjamin E. Mays Chair of Urban Educational Excellence at Georgia State University, Atlanta. Originally from Baton Rouge, Louisiana, she is a nationally and internationally-known speaker and writer whose work focuses on the education of children of color and the perspectives, aspirations, and pedagogy of teachers of color. 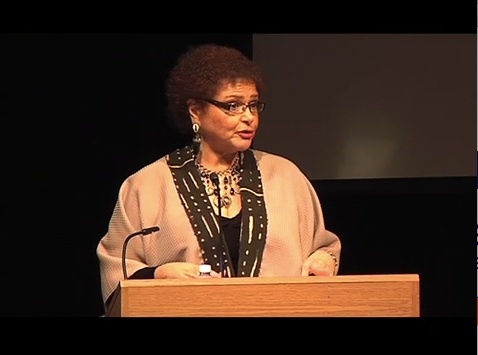 Delpit’s work on school-community relations and cross-cultural communication contributed to her receiving a MacArthur “Genius” Award in 1990. Dr. Delpit describes her strongest focus as “...finding ways and means to best educate marginalized students, particularly African-American, and other students of color.” She uses her training in ethnographic research to spark dialogues between educators on issues that impact students poorly served by our educational system. Dr. Delpit is particularly interested in teaching and learning in multicultural societies, having spent time studying these issues in Alaska, Papua New Guinea, Fiji, and in various urban and rural sites in the continental U.S. She received a B.S. degree from Antioch College and an M.Ed. and Ed.D. from Harvard. Her background is in elementary education with an emphasis on language and literacy development.